Item Code : Lc-tr-05 Rp1 Ge.ox. Overall Product Weight: 6.2 lb. 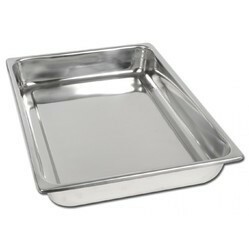 We are engaged into manufacturing and supplying a finest quality of Trays – SS / Aluminum. 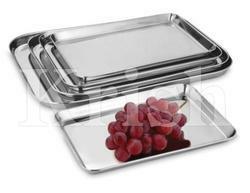 Fabricated using high grade basic material ensure rust resistant finish of our trays.